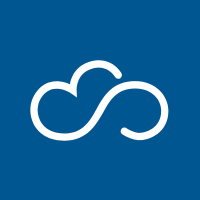 Sameroom helps connect chatrooms across the globe, even though they are operating on completely different services. Posted October 9th, 2018 in Communications. 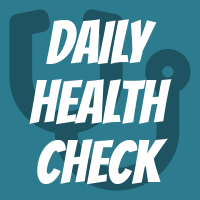 Daily health—a new type of check in Super Monitoring. Checking the expiration of the domain and SSL certificate, presence on blacklists and robots blockade. Posted October 4th, 2018 in Website Monitoring. 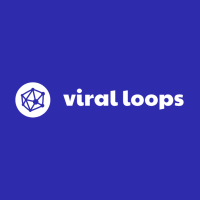 Viral Loops is a referral marketing system, working towards helping companies increase sales and awareness through the medium of word of mouth sales. 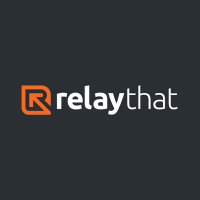 Posted September 24th, 2018 in Growth hacking. Posted September 17th, 2018 in Web Design. 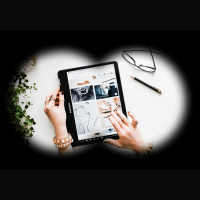 You are certainly tracking users’ traffic in your store, your position in Google and mentions on the Internet. But do you monitor the availability and proper functioning? Posted September 10th, 2018 in Website Monitoring. 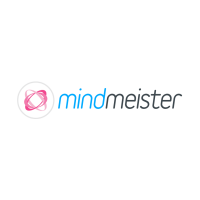 MindMeister is an online mind mapping tool, which allows customers to visualize, develop and share their ideas. Posted September 3rd, 2018 in Productivity. 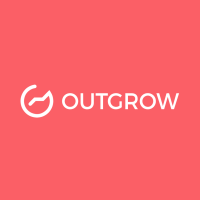 Outgrow.co is a space where clients can create their personalized interactive content which include calculators and quizzes that help them collect necessary information from their customers. Posted August 22nd, 2018 in Content. 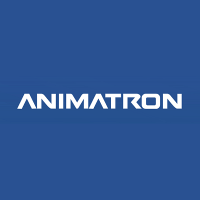 Animatron can easily be tagged as one of the most popular and simplest of tools with the utmost advanced features to create high quality, studio-like animations or videos. Posted August 15th, 2018 in Content. 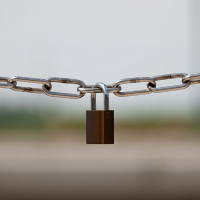 Switching from HTTP to HTTPS can be easy and painless if you do it right. All you need to do is: 1) Purchase an SSL certificate, 2) Have this certificate installed, 3) Change links on your website and create redirections for all URLs. 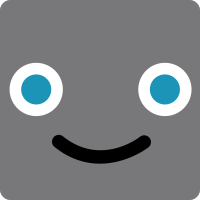 Posted August 6th, 2018 in Hosting.